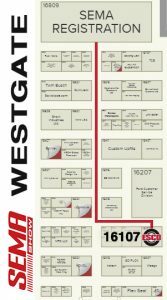 See us at the SEMA Show 2017! 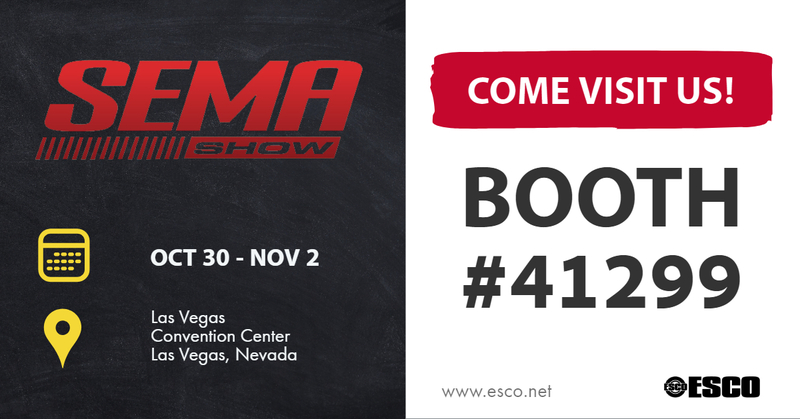 ESCO will be exhibiting this year at the SEMA show in Las Vegas Nevada; Booth 43299, at the Las Vegas Convention Center, South Hall. 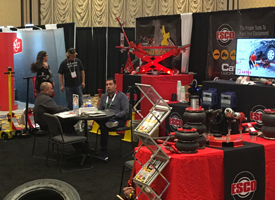 Stop by and see all of the new and exciting products available through ESCO! 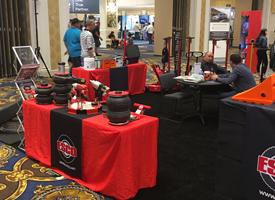 The SEMA Show takes place October 31 – November 3, 2017 at the Las Vegas Convention Center located at 3150 Paradise Road, Las Vegas, NV 89109. Click Here to Register to Attend SEMA Show 2017 Today! See us at the SEMA Show! 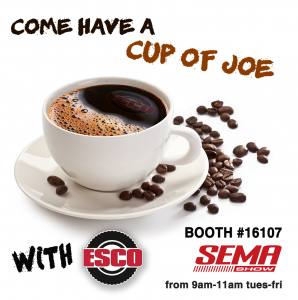 ESCO will be exhibiting this year at the SEMA show in Las Vegas Nevada; Booth Number 16107, at the Las Vegas Conventio n Center, Westgate. 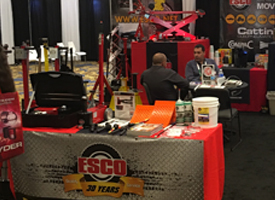 Stop by and see all of the new and exciting products available through ESCO!